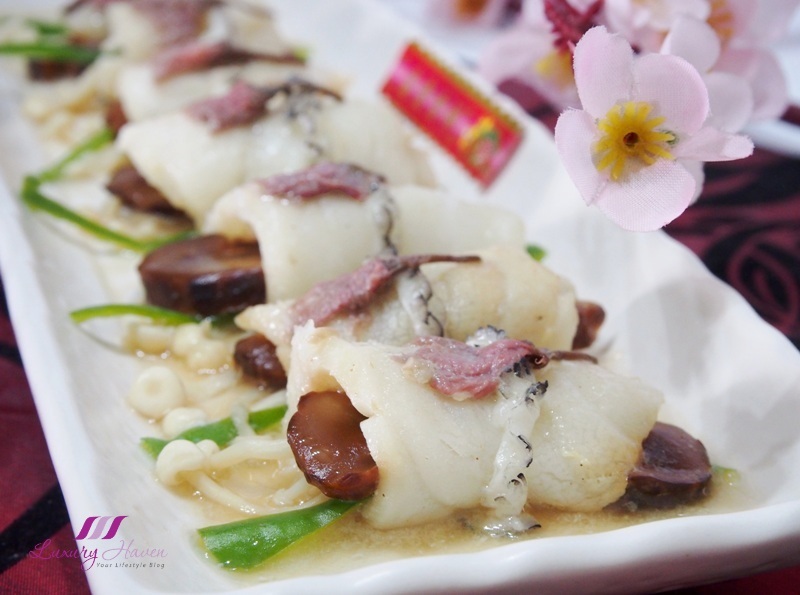 Imagine feasting on pretty Cherry Blossoms sitting atop a medley of vegetables rolled in tasty Norwegian Cod Fish ( 鳕鱼 )! These edible Sakura Flowers are pickled and dried in salt, and are popularly used in Japan for tea during celebrations. 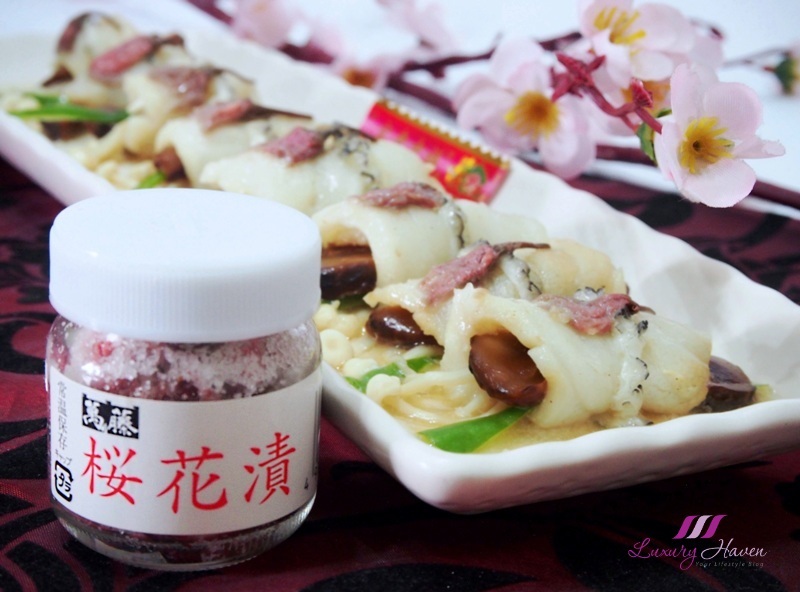 When steamed together with these delicate fish rolls, not only do these dried cherry blossoms create a charming pinky contrast, the dish also soak up the scented aromas of the Sakura flowers. Well, I was in one of my funky mood again, staring at the bottle of Preserved Sakura Flowers ( 萬藤の桜花漬 ) my Japanese friend bought for me in Tokyo. There are many dessert recipes out there using these dried flowers, but hardly for savoury dishes; I wonder why. 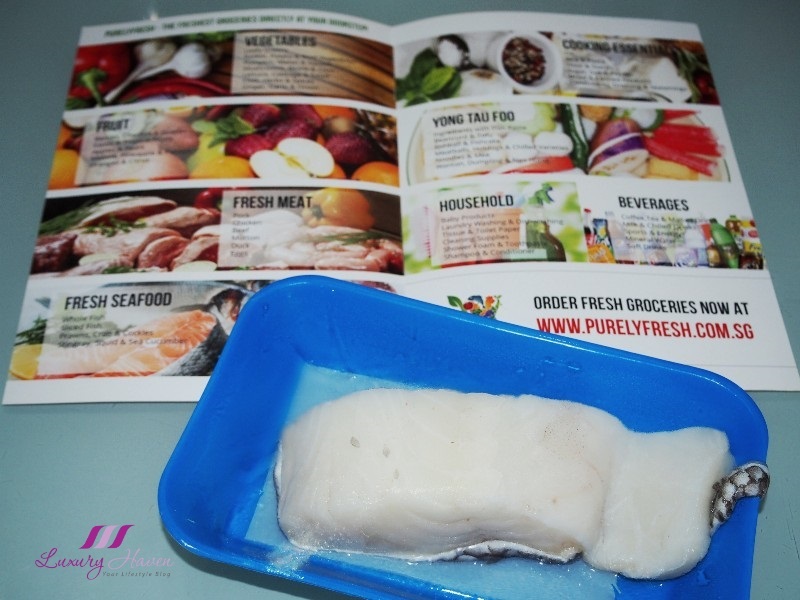 Hence, I made a challenging attempt to experiment it with my Fresh Norwegian Cod Fish from #PurelyFresh Online Grocery Store. 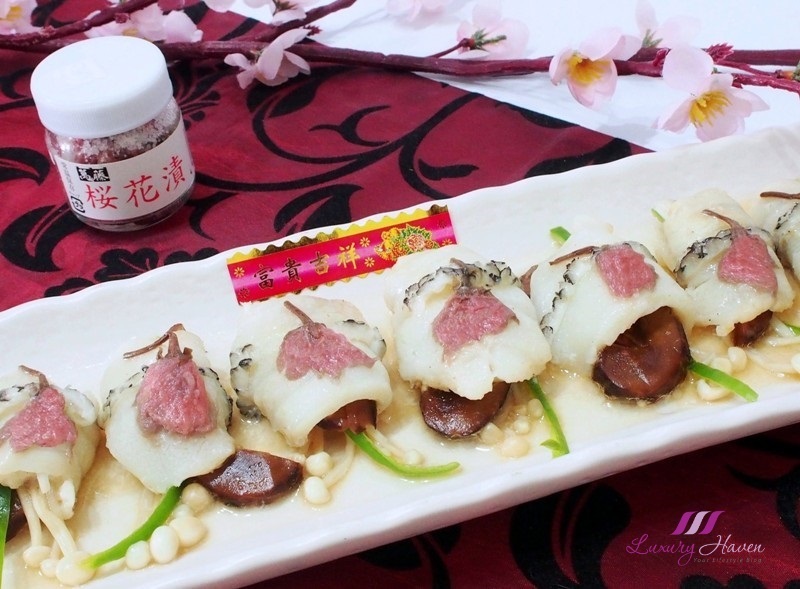 The result...... the most charming and mouth-watering Steamed Cod Fish Rolls with Cherry Blossom Flowers were born! 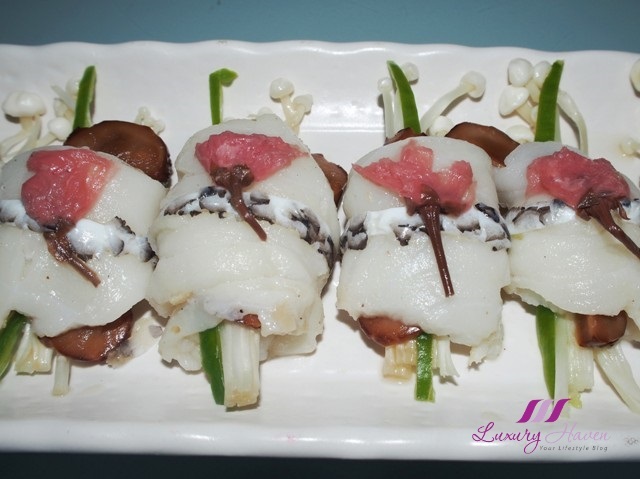 Love how the cod fish rolls are infused with the Salted Sakura flowers, taking each bite to a greater height as your teeth sink into these succulent meat with Chinese Flower Mushrooms, the Japanese Enokitake ( 榎茸 ), plus gentle heat from the Green Chillies. 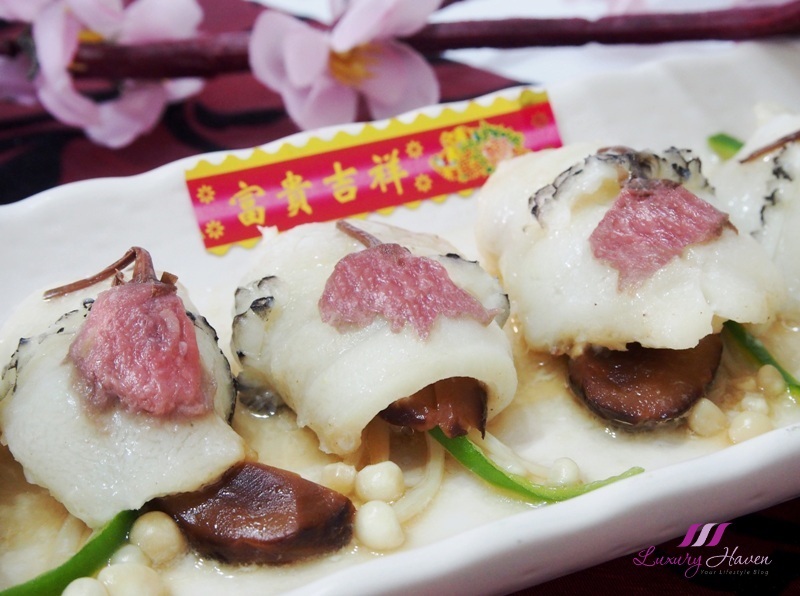 I think these Delicious Steamed Cod Fish Rolls with Cherry Blossom Flowers make a wonderful Chinese New Year dish. What do you think? Are you game enough to try? Rinse fish fillet and remove skin. Slice into equal parts, and cut the fish skin into strips. Marinate cod for about 30 minutes. Soak Sakura Flowers in water for about 15 - 20 minutes. 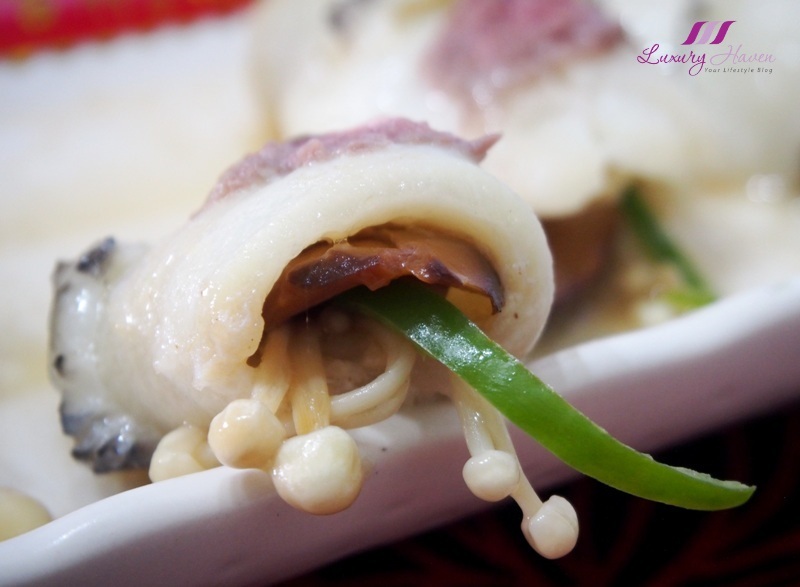 Soak mushroom in hot water till soft. Slice very thinly and marinate with oyster sauce. Clean green chilli and shred. 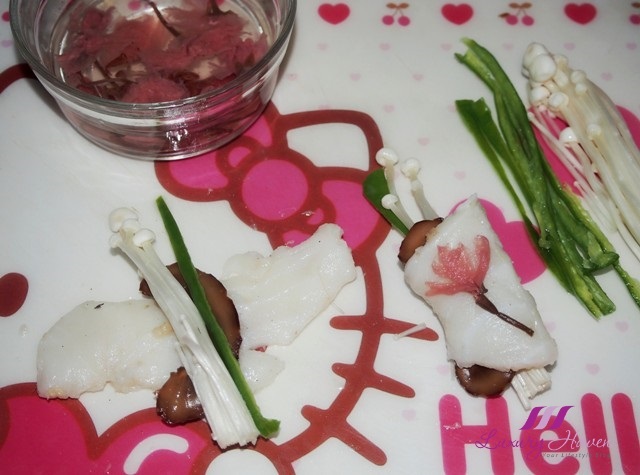 Roll fish slices with vegetables and top with sakura flowers. You can omit the fish skin if you do not like. Alternatively, seal the the fish slices with skin and top with flowers. Place the cod fish rolls on serving plate and cover with cling wrap. Microwave on auto steam fish mode, or steam the traditional way for about 7 - 10 minutes depending on the thickness of your cod. 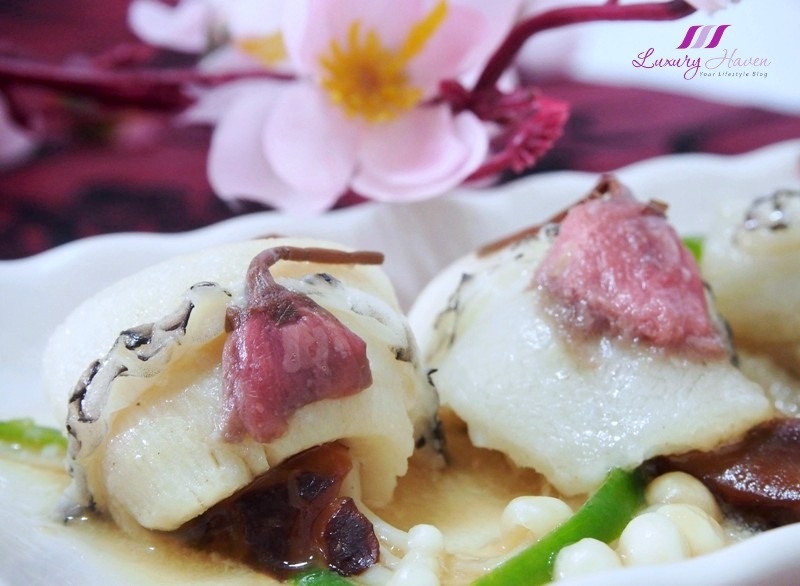 Serve your Delicious Steamed Cod Fish Rolls with Cherry Blossom Flowers hot. If you have these Dried Cherry Blossom Flowers, you can also use them to make Sakurayu ( 桜湯 ) aks Sakura-cha ( 桜茶 ), a Japanese infusion created by mixing pickled cherry blossoms with boiled water! 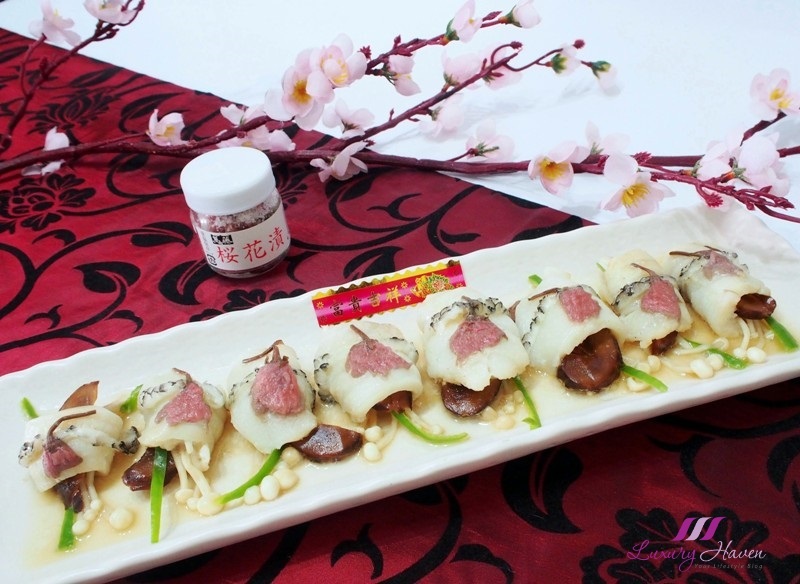 Have you tried making food with Dried Sakura Flowers? Are you a fan of Cherry Blossoms too? Read about my Hanami adventure some years back at Travel: Admiring Nature in Fukuoka! I have been " tagged " to submit this recipe to an Edible Flowers event. This post is linked to Little Thumbs Up - Feb 2016 which is organised by Zoe from Bake for Happy Kids and Doreen from My Little Favourite DIY, and hosted by Sweet Home-Chefs . This dish is so exotic! It has a striking look. I'm sure it's really tasty. Have a great week! So beautifully made. Dont think could find dried sakura flowers here. This dish looks delicious and the presentation so elegant!!! 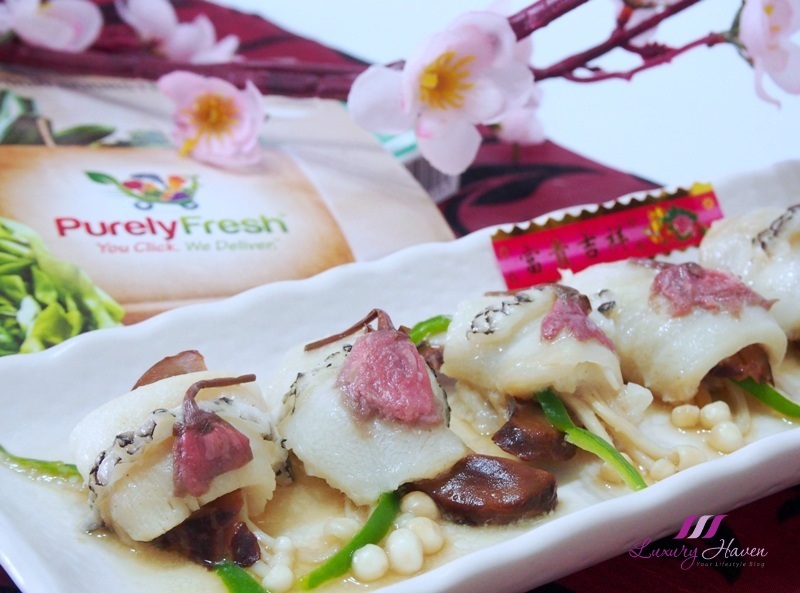 A unique dish with cherry blossom it must taste so delish amazing recipe. Awesome dish. What a waste I didn't look for the pickled flowers when I was in Japan. Nice, really nice addition. Definitely a special dish for CNY. Such a pretty taste. Must be very tasty too. This looks like an exotic, yummy dish. Beautiful presentation. This dish not only looks delicious but very pretty as well. Your presentation is so beautiful Shirley. preserved sakura! I would love to try that. You dishes certainly look beautiful to eat. I think I am hungry now......Shirley it looks delicious. Hope you have a glorious day. I didn't know you could eat cherry blossoms. The food has such an attractive presentation! I'm hungry! haha! Very nice post! I have never tried anything with cherry blossom or sakura. I never knew you can eat them.This is a unique and interesting recipe. i'll look for dry sakura flowers in Chinese market. omg I need this now!! Oh wow! Love the presentation! Everything looks so amazing Shirley!!! decorating the dish with dried flowers was the wise choice! Not only they are edible, also boost the colourful of the meal! Beautiful presentation, I am not a big fan of sea food but this looks yum. This is a stunning creation, Shirley. The addition of sakura flowers makes it so pretty! You cook the most amazing things Shirley! I would be a very happy man if I had the opportunity to eat this. Haha. I love fish and I especially adore steamed fish. I'm partial to cod too and your plating is beautiful - like the 5 star Chinese restaurants. I haven't seen sakura flowers before, not pickled ones anyway, I'll keep an eye out when I go to Hokkaido next month. This dish is so pretty and auspicious to serve and eat. 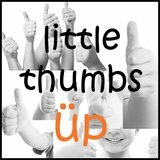 Can you please link this post to Sharon's LTU event at http://www.sweethomechefs.com/2016/01/event-little-thumbs-up-feb-2016.html? I've never tried to cook with raw fish before! This looks like such a foreign experience to me.